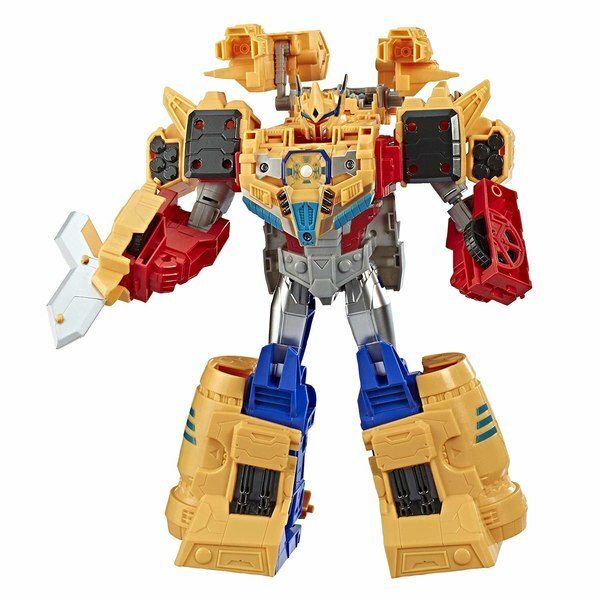 Amazon has new product entries for Transformers Generations as of Saturday, February 2nd. 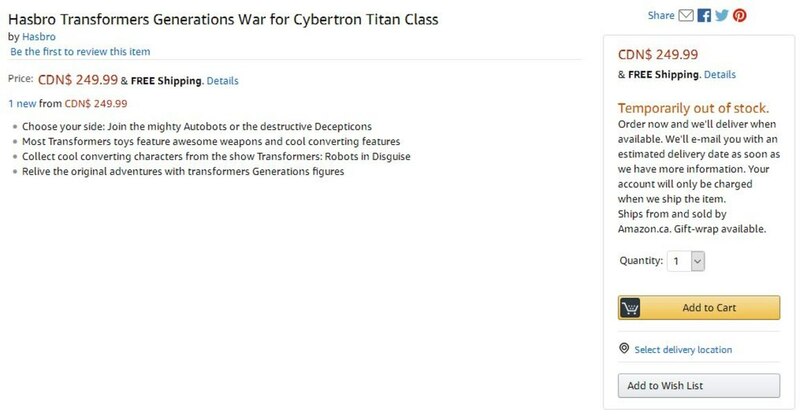 One of them is the anticipated listing for "Transformers Generations War For Cybertron Titan Class" which we know refers to Omega Supreme. 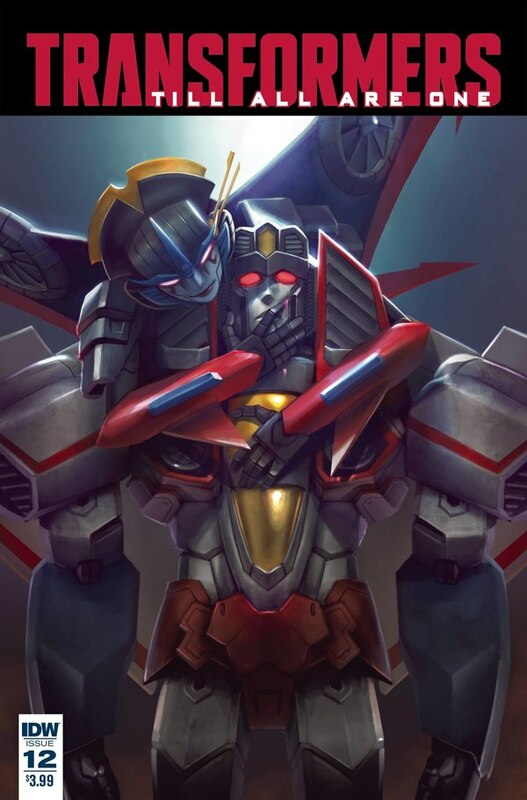 The US Amazon site does not have an active page connected with this item, but it is viewable on both the Canadian and Australian sites. Amazon.ca lists a price of CAD$249.99 - equal to about USD$190. 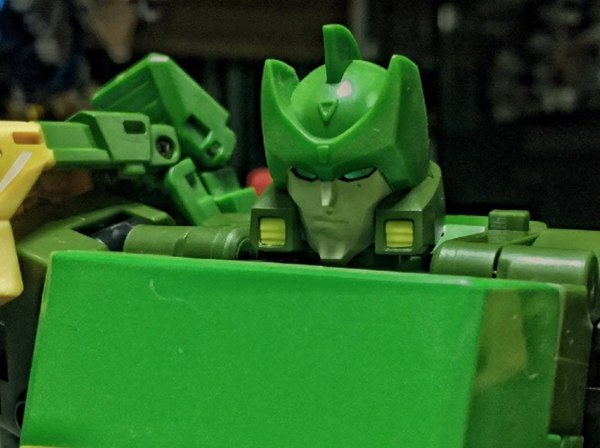 For contrast, when Predaking was initially spotted in Canada, Toys R Us stocked it for $229.99. 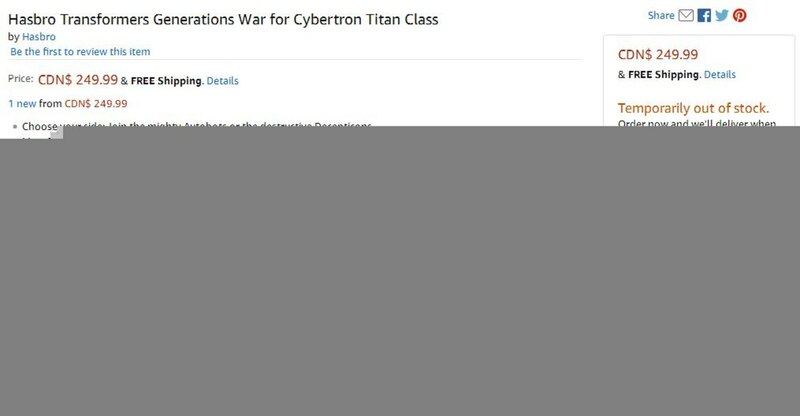 While Canadian pricing may not always exactly scale to what we see in the US, it seems like there's a good chance we'll be looking at a Titan Class price increase once again. 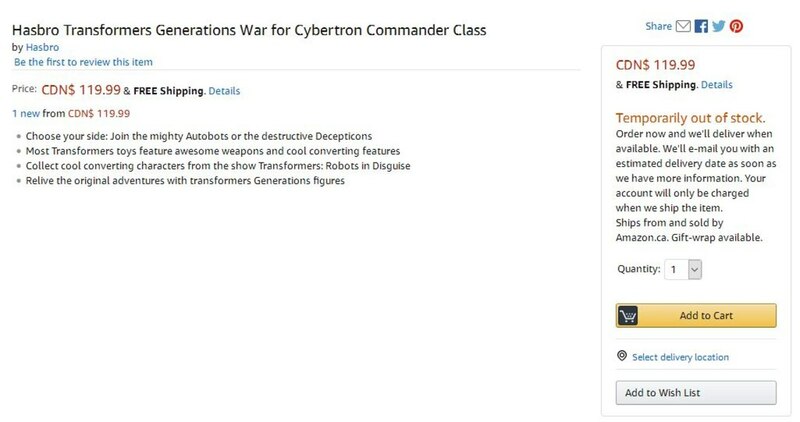 One other listing went up, which is much less clear: "Transformers Generations War for Cybertron Commander Class". 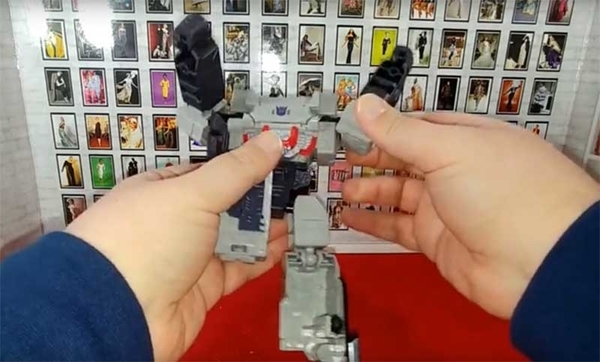 While right now we have nothing to go on for what this is, it seems like a safe bet that we'll know something once Toy Fair rolls around in two weeks. 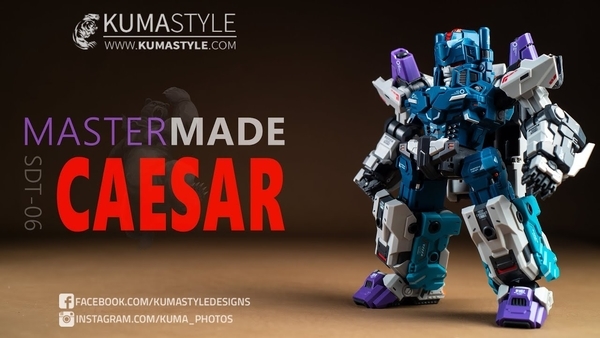 The listed price of CAD$119.99 equals roughly USD$91, indicating something bigger than Leader class. 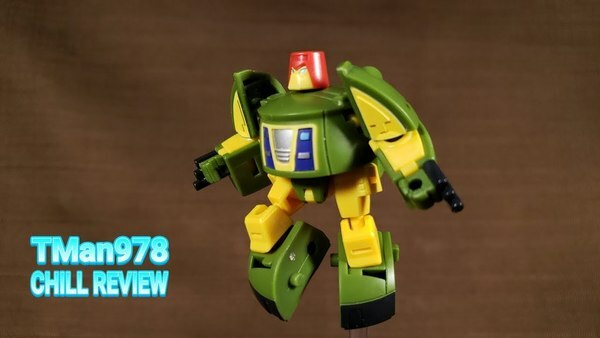 What's maybe more surprising than anything right now is that this has managed to turn up without any other indication of its existence so far. 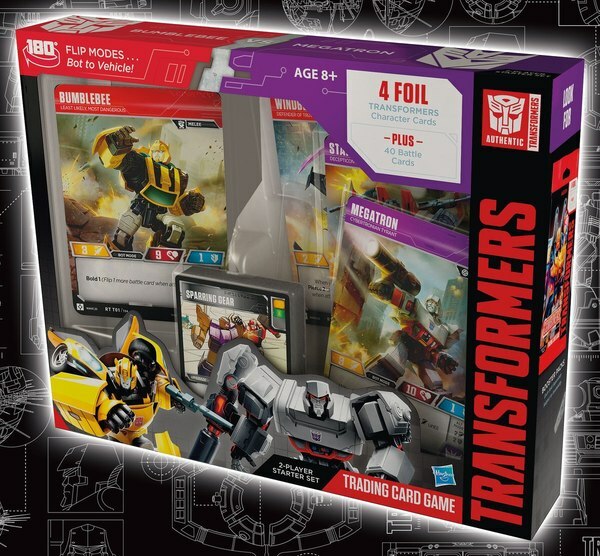 Even the leaked document that tipped us off to Siege Greenlight and the other as-yet-unseen multipacks didn't have any allusions to product in this price range.